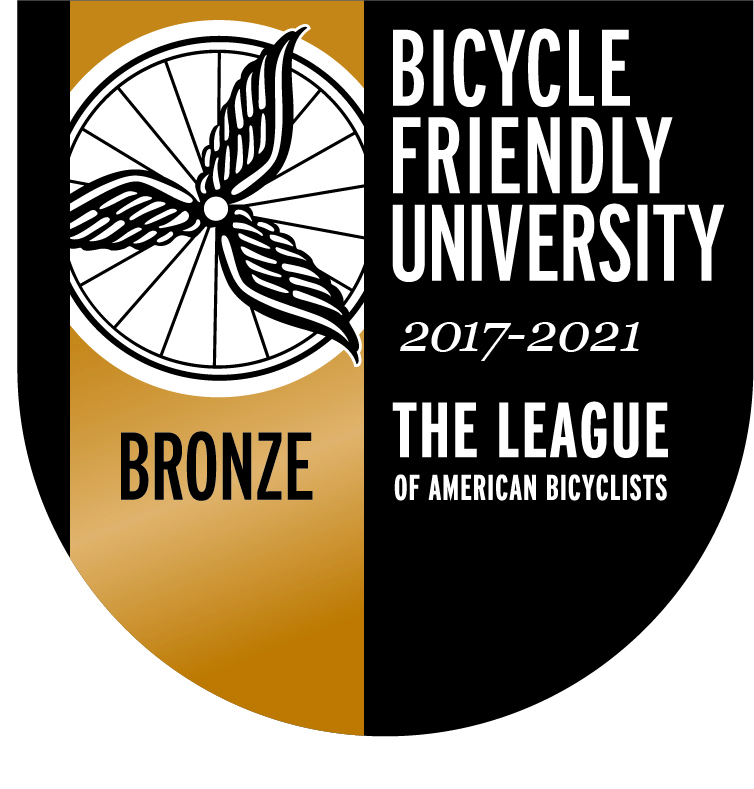 UCA has been officially recognized by the League of American Bicyclists as a Bicycle-Friendly University! Welcome to UCA’s bicycle-friendly pages. We are developing our web presence, so if you do not find what you are looking for please email us at peterm@uca.edu/ We have links to other bicycling resources as well as to our campus bicycling master plan and bike safety. Mission: Promoting and providing a more bikeable campus. Vision: A campus where safe bicycling is encouraged and enjoyed.